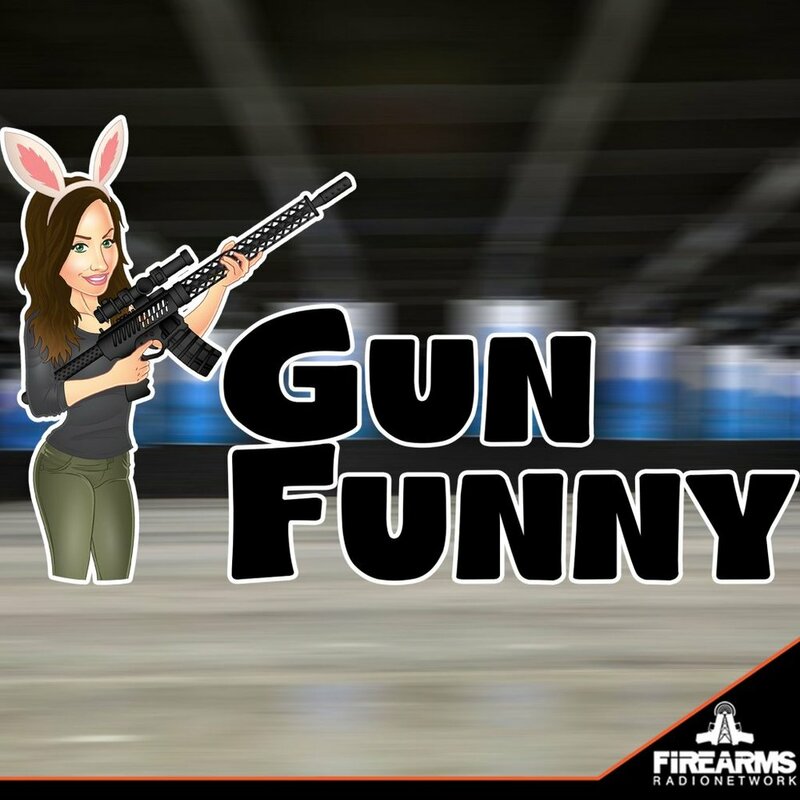 Welcome to Gun Funny, Episode 60. Today we’re going to chat with Michael Bane, make a prank call about a Halloween costume, and talk about the KE Arms sear link technology trigger. Tate M. - Recommended - these are the best flavor of Doritos out right now. they have the right amount of zip but still have a great taste. I also love that you aren't overly flavored, because getting all that sticky flavor coating on your fingers is kinda gross. Bobby P. Recommended - Great podcast. Ava and Shawn are informative and entertaining. I listen to multiple podcast on the firearms radio network and am never disappointed. Okay. Truth be told I only listen to support tickles. I’ve been manufacturing Fine Jewelry since 1983. It’s the attention to small details like our signature double row milgrain edge that makes our shell casings look like real jewelry instead of an arts and craft project. No other company does it but us.